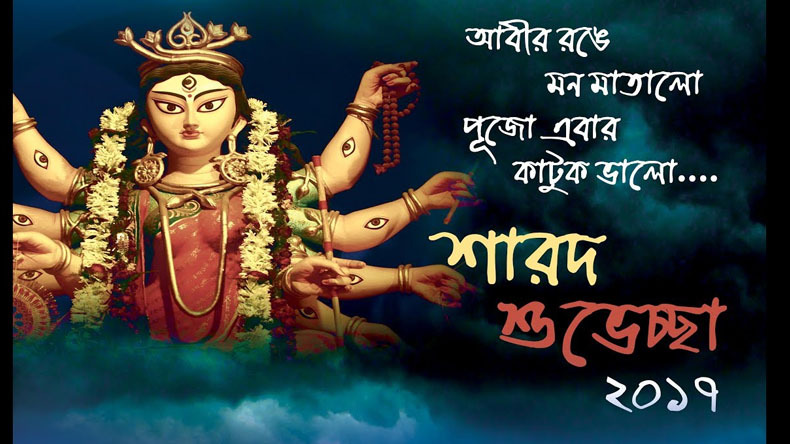 Happy Chaitra Navratri 2019 Quotes, Wishes, Messages in Bengali, Navratri Greetings, Wallapers, photos & Status for Whatsapp and Facebook: As the Navratris start from tomorrow April 6 preparations are in full swing to make the 9 days festivities a memorable one. 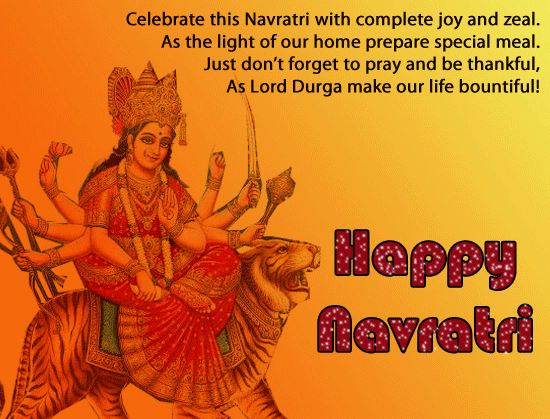 Here is a curated list of wishes, messages, quotes to wish your loved ones a very happy Navratri. 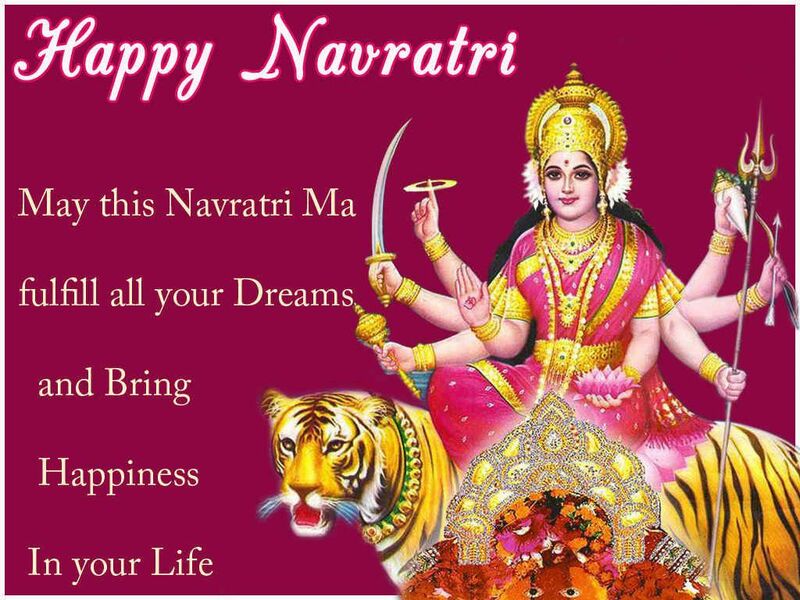 Happy Chaitra Navratri 2019 Wishes, Messages, and Quotes, in Bengali: Navratri Wallapers, Greetings, & Status for Facebook and Whatsapp: This year Chaitra Navratri is going to start on April 6, 2019, Saturday and Ashtami will be celebrated on April 13, 2019, and Navami will be celebrated on April 14, 2019. 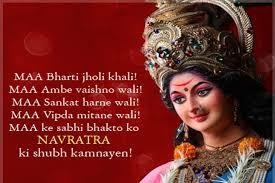 Every year the Navratri is celebrated with full zeal and enthusiasm and people worship nine avatars of goddess Durga. 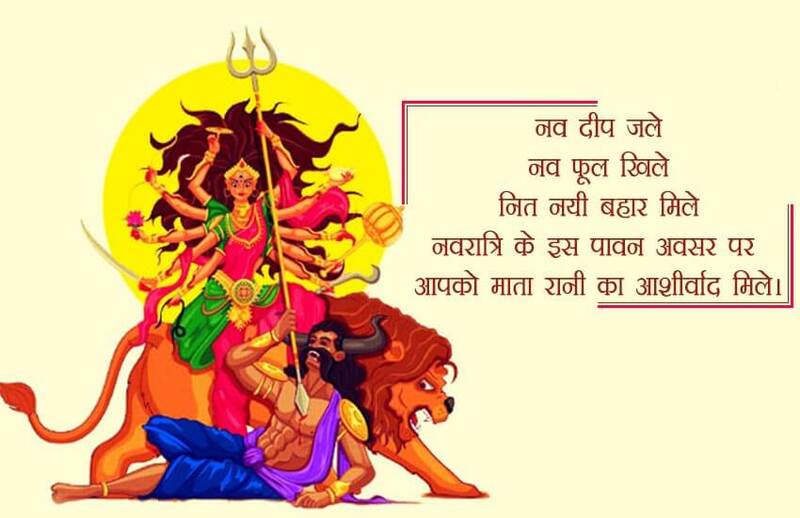 People celebrate the festival of Navratri in every nook and corner of the nation and celebrate the festival in a unique way by playing Garba and Dandiya. 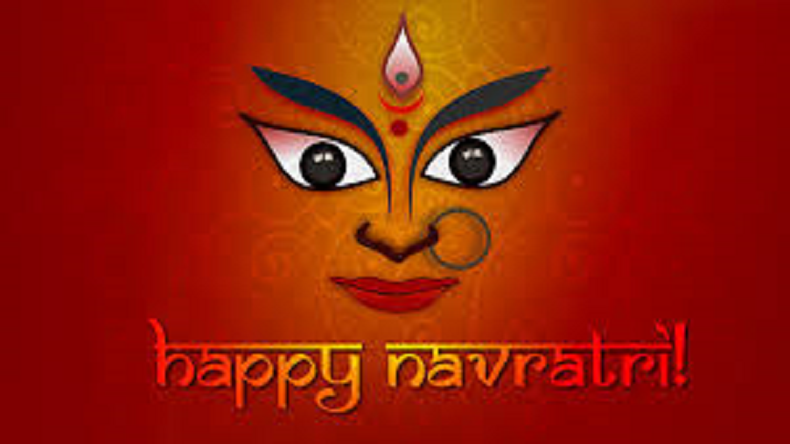 The Chaitra Navratri marks the onset on the lunisolar calendar. 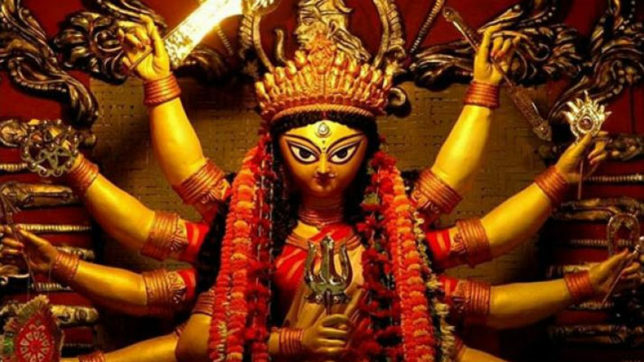 To wish your loved ones this Navratri we have got you a curated list of gifs, quotes, poems, wishes in the Bengali language to wish your loved ones a happy Navratri. Sharodiyar dingulo hok ananda madhur. 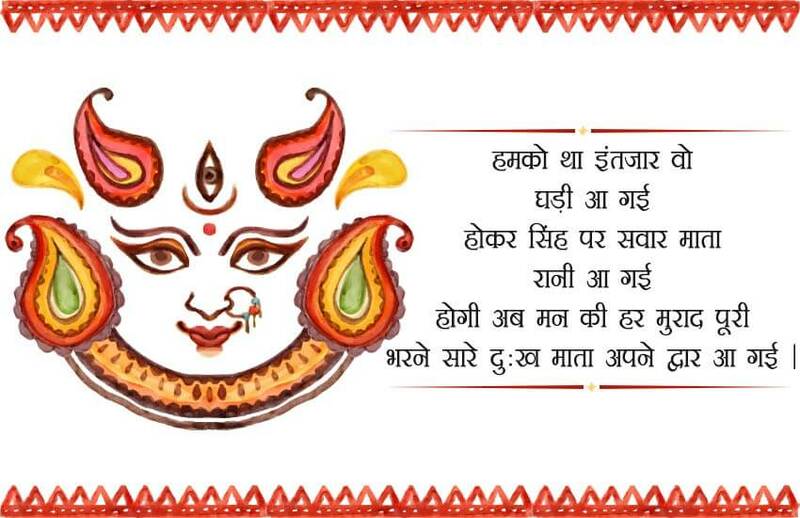 pujo aste r je nei ekta din-o baki !! 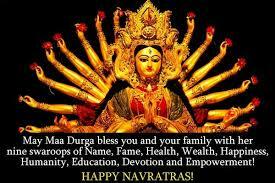 Wishing you a Happy Durga Puja !! 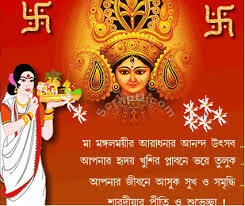 ma asche aalo kore. 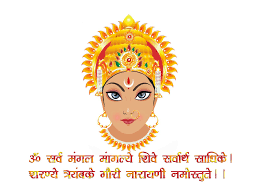 Happy Durga Ashtami Puja 2018 !! SARODIYA-r PRITI O SUVECHHA ! !